Across Mexico and the Caribbean hundreds of employees of Scotiabank will be made redundant in a massive downsizing exercise. The laying off of at least one thousand, five hundred full-time staff within the region is part of an effort by the lending institution to save a hundred and twenty million Canadian dollars annually. Of the two hundred branches in the Caribbean, thirty-five will be closing their doors in months to come. 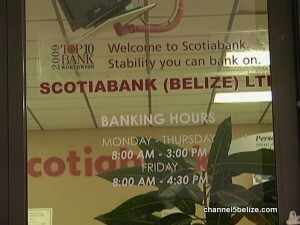 Word of the belt tightening measures succeeds an announcement made by Scotiabank C.E.O. Brian Porter earlier today. 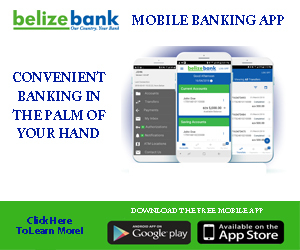 The good news for Belize, however, is that the local branches will not be affected by the streamlining. 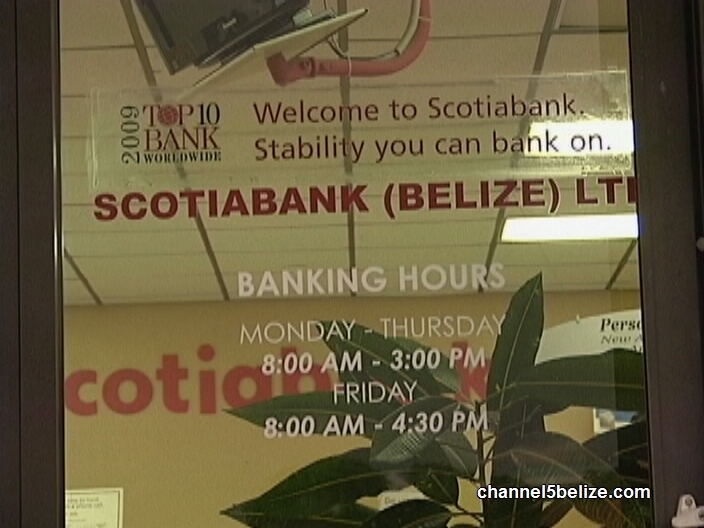 According to Scotiabank country manager Patrick Andrews, while all branches will remain open, banking hours at some locations will be rescheduled to allow for additional marketing campaigns. 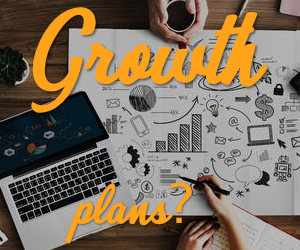 In Porter’s announcement, he said that even though revenue growth has been encouraging outside of Canada, profits have not been optimal. Scotiabank says the closure of the Caribbean branches was due to prolonged economic recovery and continued uncertain outlook.